By Jim Rand, catering practice leader. How well can your staff manage the new business? How well can your facility manage the added production and inventory? Is it time to modernize your systems and technology? Let’s look further at these three areas. If your staff can handle a small number of catering orders to get started, then find your leaders and support people. A catering program needs a leader, someone who’s organized and loves customers. Find this leader in-house and incentivize this person to take ownership of the new opportunity. New orders for catering will require the staff to adjust to the increased volume. Stretching them a little to manage more is a good thing. But prepare to hire new help when sales volume warrants this. Single Unit. If yours is a single-unit restaurant and you project that catering sales could be significant, plan to hire a new cook and a delivery driver when sales ramp up. Multi-Unit. 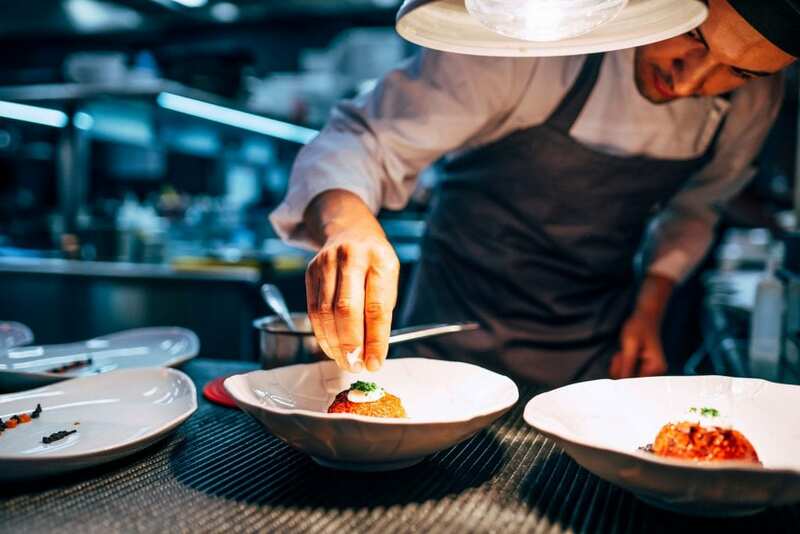 If yours is a multi-unit restaurant company and catering sales could be significant, tap your large labor pool to launch catering before adding employees. As sales grow, appoint a dedicated catering sales manager for all units and add staff judiciously. Can my kitchen accommodate catering? Giving catering its own area is ideal for avoiding cross-traffic with restaurant production. I have no extra space, so what can I do? Schedule catering employees to perform order prep and assembly from 5-8 a.m., before lunch cooks come in, and in the afternoon after the lunch rush. What do I buy to start? You’ll likely need at least one extra make-table, possibly an upright refrigerator or even a mini-make-line to boost speed and efficiency. You’ll need hot bags and coolers for delivery, as well as to-go packages for food. What about a centralized catering kitchen? If demand warrants a kitchen and your budget can absorb building or leasing one, it might be wise. Once, we built a Panera store in a three-story building whose third floor wasn’t finished. Pretty quickly, we utilized that empty space as a centralized catering location for multiple Panera stores. In October, Nation’s Restaurant News reported on similar off-premises kitchen solutions: Chick-fil-A is testing freestanding catering-only pickup points for customers, and Kitchen United is creating commercial kitchens for lease to operators seeking off-premises sales. Robust POS and back-office management systems are arguably vital restaurant and catering tools. They’re even better when paired with online ordering for both businesses. Consider buying a modern POS system that’s integrated with your phone system (for caller identification) and an online ordering platform. If yours is a smaller multi-unit company (3-10 units), consider using a separate phone number for catering. This will consolidate all calls and order taking, as well as reduce mistakes and increase customer convenience. If yours is a large multi-unit company (25 or more), consider outsourcing phone and online orders. Let the experts do their thing while you focus on food and service. Outsourcing also eliminates the costs of buying or leasing higher technology products. Jim Rand has over 40 years of restaurant-industry experience. Jim serves as Operating Partner of Off-Premises Sales at Act III Holdings. From 2016 to 2018, he was Vice President of Off-Premises Dining at P.F. Chang's. Prior to that role, he served as Vice President of Catering at Panera Bread for nearly a decade. 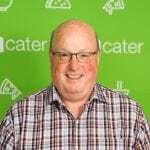 A respected voice in the restaurant industry, Jim works to provide the very best solutions to help restaurants grow their catering businesses.